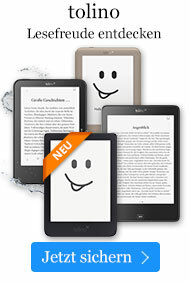 Jetzt € 106,99* inkl. MwSt. Preface. I. Introduction: A Phenomenological Approach. II. Phenomenological Reconstruction. III. 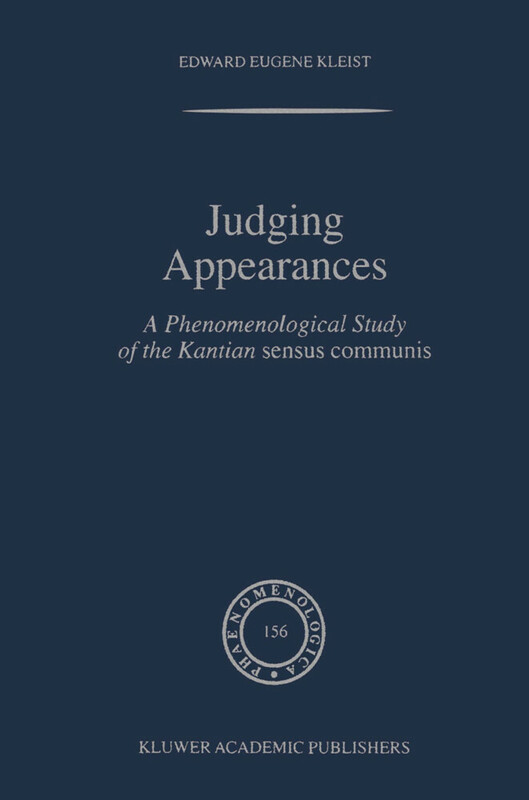 The Indeterminacy of Grounds (Kant and Leibniz). IV. Being Mindful of Appearance: Receptivity, Neutralization, Discursivity. V. Conclusion. Bibliography. Index.